Off to a flying start, as our wedding dresses wow the audience in the first fashion parade for 2019! Thank you from all the Brides-to-be, their entourage and vendors who humbled us with their kind words regarding our dresses. ❤❤❤ Designing and creating individual pieces of high quality bridal wear is my passion and I am lucky to love what I do every day. We are slowly working our way through the messages left, so please know we will reply to you within 24hours. 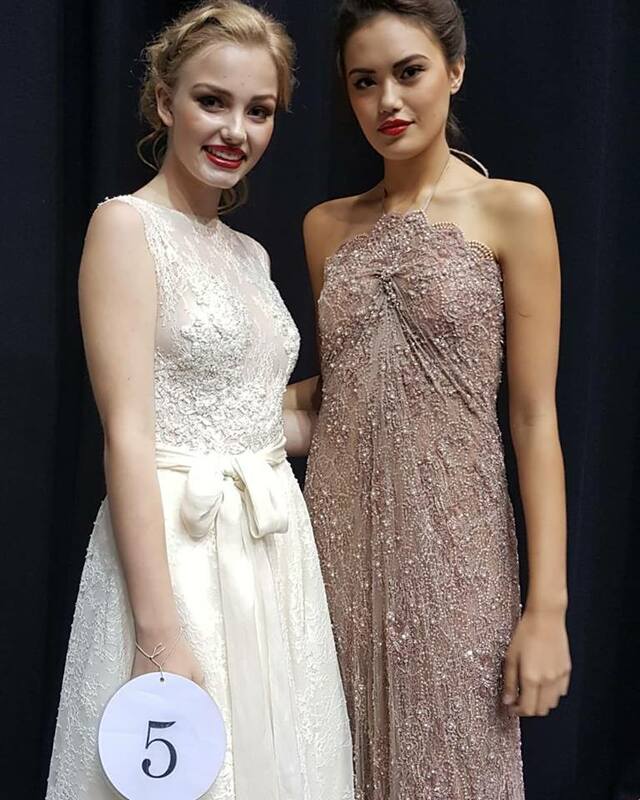 You showcased Helena Couture Designs beautifully at @yourlocalweddingguide bridal expo, Gold Coast Convention and Exhibition Centre.